Google started pushing the Android 7.1.2 Nougat update for the Pixel and Nexus phones including the Pixel, Pixel XL, Nexus 5X, Nexus 6P. That said, Google did not release the update for the two-year-old Nexus 6 and Nexus 9. Two days ago, it was reported that some owners of Pixel C tablet and Nexus Player started receiving the update and Google now made the update official. The search giant also released the factory images for the update some days ago, and now it is pushing the update via over-the-air (OTA). So, if you want a clean install of the OS, download the factory image and manually flash it. The OTA update already started rolling out and will reach your device in coming days. Google released the Android 7.1.2 Nougat Beta build two months ago, and the final build is rolling out today. The Android 7.1.2 Nougat update brings performance improvements and fixes various bugs. Also, the update is based on April security patch, which includes several bug fixes. After the upgrade, you will notice improvements to the fingerprint swipe performance and Bluetooth connectivity. In addition, the update also gives the battery usage alerts. 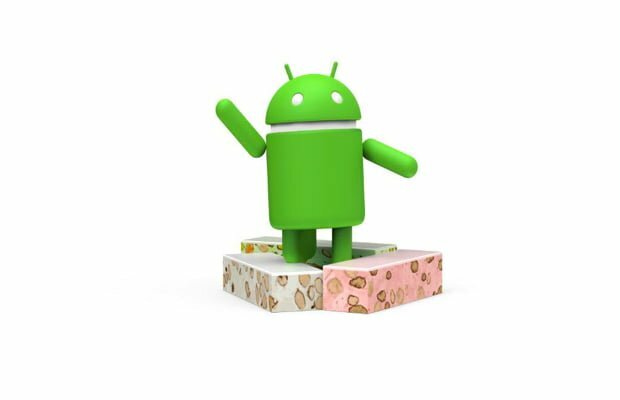 Android 7.1.2 Nougat update is a minor one with no special features but improves the overall stability of the OS. Google already released the Developer Preview of Android O, which is slated to bring new features such as notification channels, improved battery life, multi-display mode, picture to picture mode, etc. are some of the major features to be included in the upcoming Android iteration.